Emaar Properties, Dubai’s largest listed developer and the builder of Burj Khalifa, said its board of directors has proposed 15 per cent cash dividends for the full year 2018 to its shareholders. 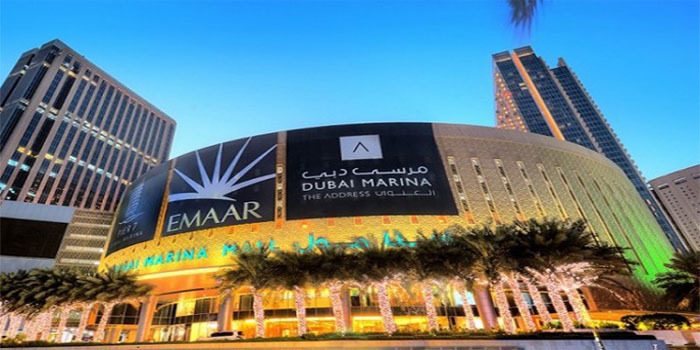 The dividends, which amounts to 15 fils per share, are worth a total of Dh1.07 billion ($291 million), said Emaar in its statement to the bourse Dubai Financial Market. The Dubai developer had announced a full-year 2018 net profit of Dh6.11 billion compared to Dh5.57 billion the year before, translating into a 9.7 per cent increase.